Brisbane city and surrounds is filled with a showcase of events with something for everyone from sport to art & culture events. 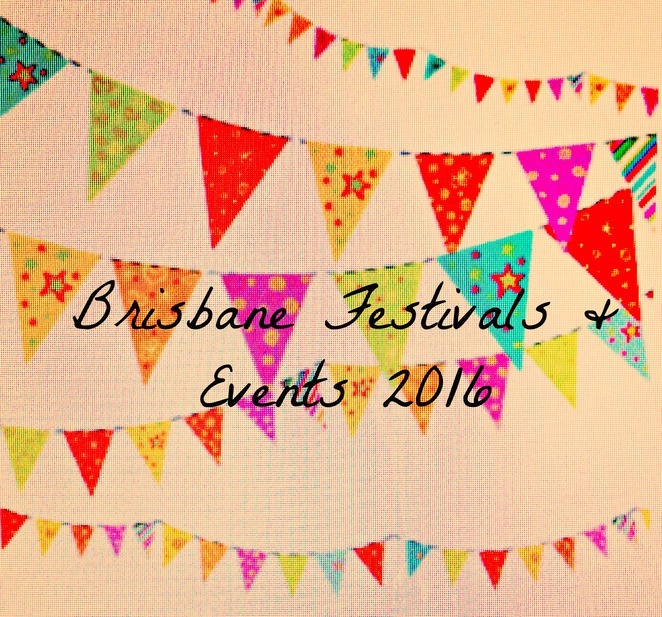 The list below is packed with both free & ticketed Festivals & Events that will guarantee entertainment! Details: This Festival will showcase all things beer with craft breweries going head to head for a chance to be crowned a champion, tastings, stalls, street foods galore (included in the ticket), ciders, wine, spirits and soft drinks, live music, entertainment and more. Click here for website. Details: This interesting event will showcase talks, films, interactive activities, seminars, exhibitions, activities, and plenty more. Click here for website. Where: Brisbane Convention & Exhibition Centre, Merivale & Glenelg Streets, South Brisbane. Cost: Tickets start from $16pp- see website for all ticket pricing. Details: This fantastic event will be filled with experiences, entertainment, learning & expert advice, exhibitions, free mediation sessions, stalls, performances, psychic reading, food tastings, body pampering, workshops, masterclasses and much more. Click here for website. Details: The Festival returns for its 27th annual season and it is not only the biggest film festival in Australia it is also the biggest French film festival outside of France! The event will include contemporary French Cinema, short films, prizes to be won and more. Click here for website. Cost: Tickets pre-sale: $35pp or $40pp at door. Details: This 18 only event will feature a line-up of guitar, blues, roots, rock and other uniting genres. Click here for website. Details: This Festival is all about celebrating multiculturalism, the event will include rides, market stalls, entertainment, foods including international cuisines, raffle prizes, cultural events, workshops, music, dances, circus, magic show & other shows, fire brigade display, animal farm, water park and much more. Click here for website. Details: Celebrate one of Qld's most iconic sporting events with a line-up of entertainment, fireworks, the famous yacht race, live entertainment, lantern parade, market stalls, gourmet foods, roving performers, live music, activities, and more. Click here for website. Where: See above for all address details.